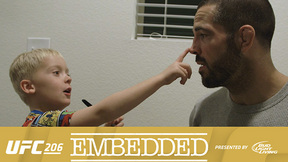 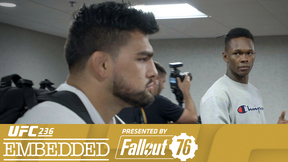 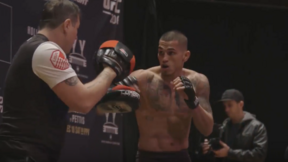 On Episode 1 of UFC 206 Embedded, UFC welterweight Matt Brown wraps up his Colorado training camp, while opponent Donald "Cowboy" Cerrone takes his team to work in Cabo. 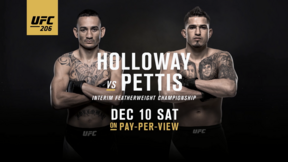 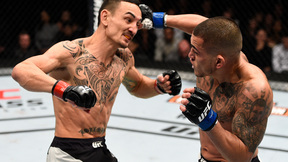 Interim featherweight title contender Max Holloway promotes his championship fight in LA, as former lightweight champion Anthony "Showtime" Pettis, now vying for a title in a second weight division, rewards himself with a steak dinner. 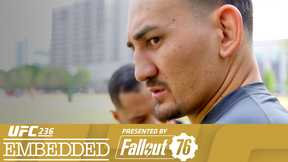 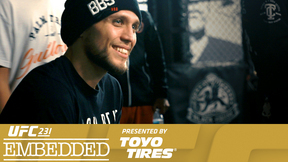 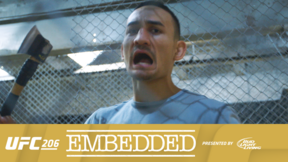 UFC 206 Embedded is an all-access, behind-the-scenes video blog leading up to the stacked card at UFC 206, taking place Saturday, December 10th. 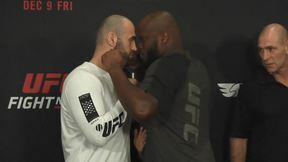 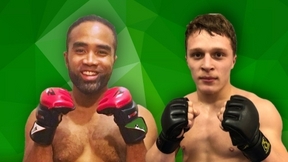 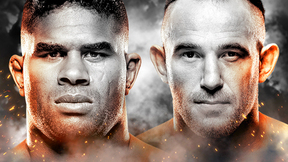 See it live on Pay-Per-View and UFC.TV.